Grab this brilliant .NET Developer job and be a part of this hip and popular work culture with this best of jobs in Delhi. Looking for jobs in Delhi? Find this .NET Developer job in StarClinch. We had a lot of people asking for the latest jobs in Delhi/NCR. So, we decided to heed your call and now present to you this great .NET Developer job with StarClinch. StarClinch as it names suggests, allows you to clinch the stars and light up your party with their glow. It is the go-to online platform for all party lovers. From making parties entertaining to planning the whole event to bringing the artists together, StarClinch does it all. It provides the audience an alternative to break away from the conventional norms of organising a function and hiring artists. 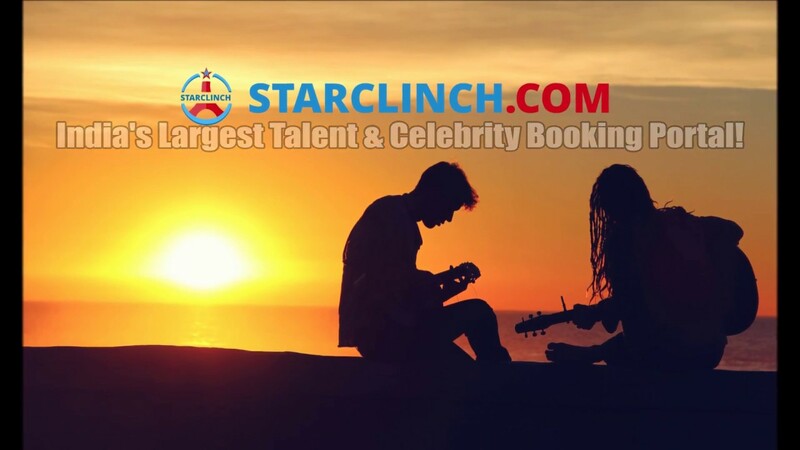 With StarClinch, people can customize and hire artists of their choice, at the price of their choice and in the city of their choice. Overflowing with a vibrant work culture that represents the colorful spirit of StarClinch, this online platform provides the perfect space for freshers to grow and find their footing in the job market. StarClinch is looking for a hardworking and sincere .NET Developer. They want someone with a degree in B.Tech or B.E to take up the position in their Delhi office. The major requirement for this position is an exceptional knowledge of .NET web framework along with proficiency in C# and/or VB.NET. The selected candidates will maintain, design and build reusable and reliable codes. They will also be expected to translate application storyboards and use cases into functional applications. The selection process will be on the basis of your AMCAT score followed by a final and decisive round of interview. If you haven’t yet given the AMCAT Test, then you can schedule one as soon as possible and give the test on the date and location of your choice. If you are interested in this job opening or want to read more about it, then you can click here. 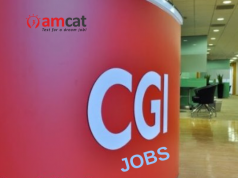 You can look for more such jobs in Delhi through our AMCAT jobs portal.